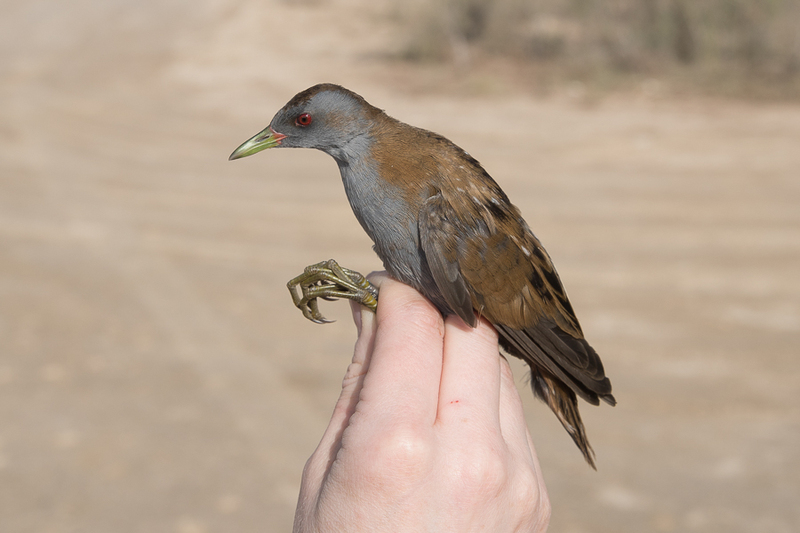 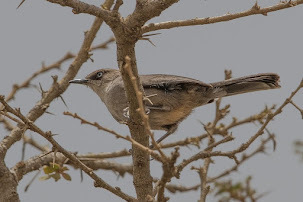 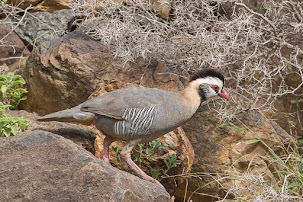 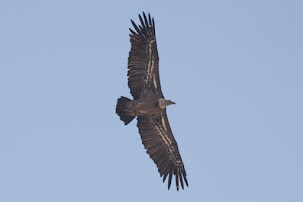 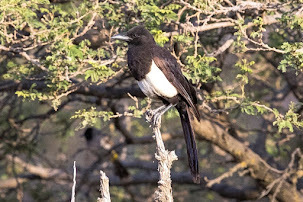 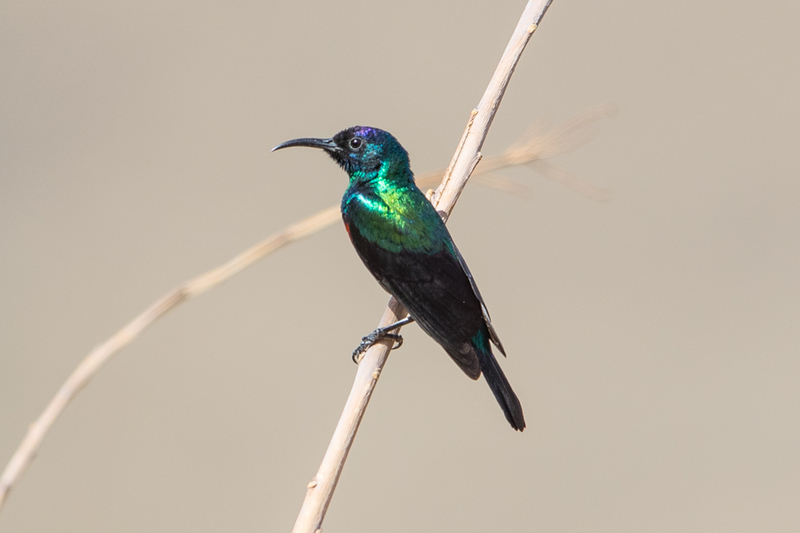 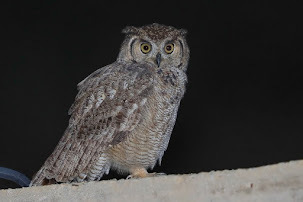 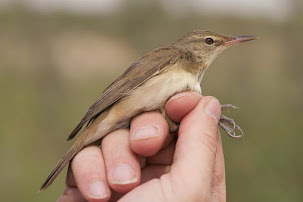 Wadi Thee Ghazal is an excellent site on the outskirts of Taif that is always a great place to see some of the Arabian Endemics. 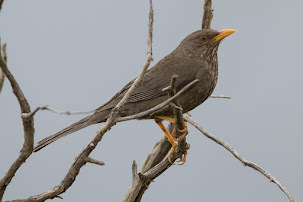 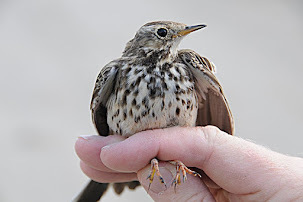 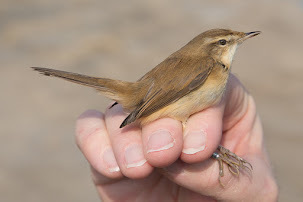 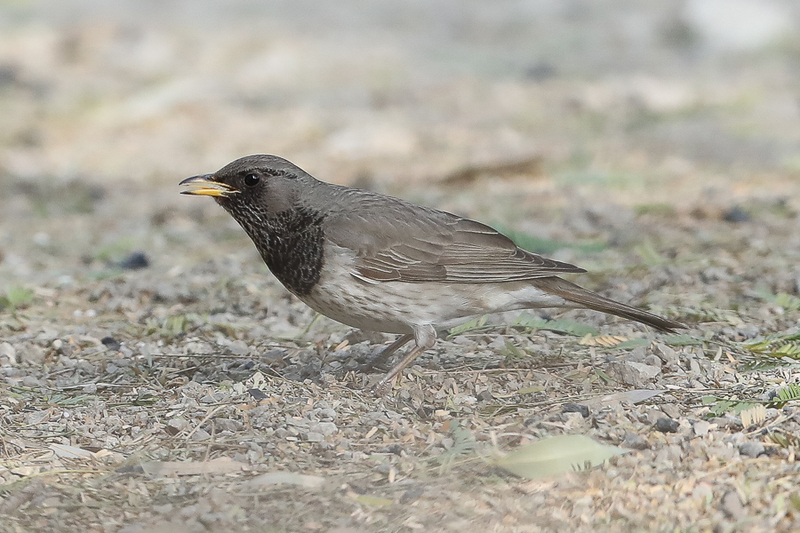 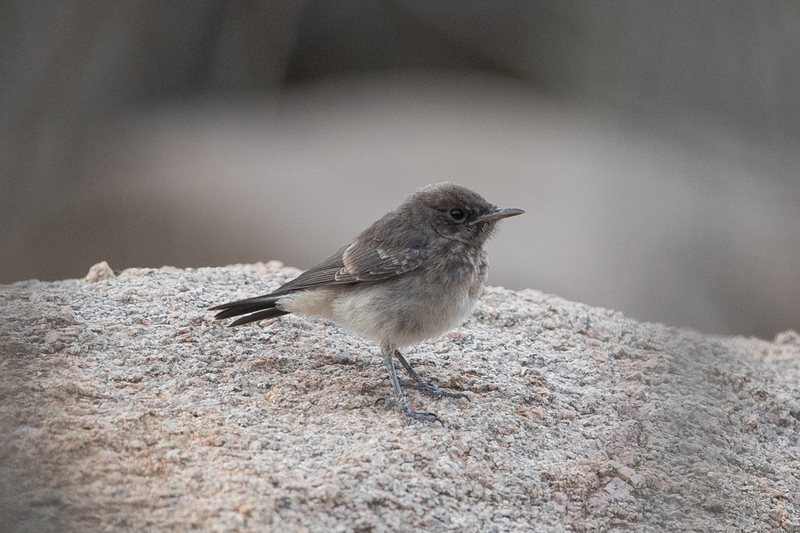 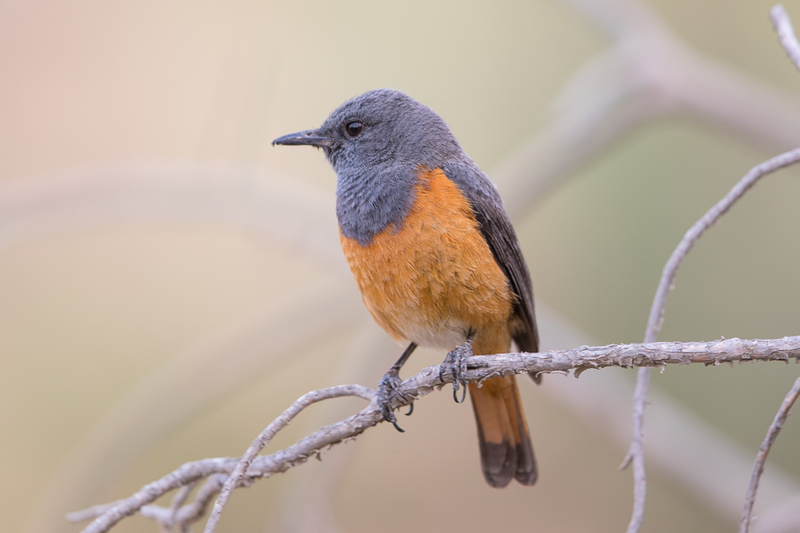 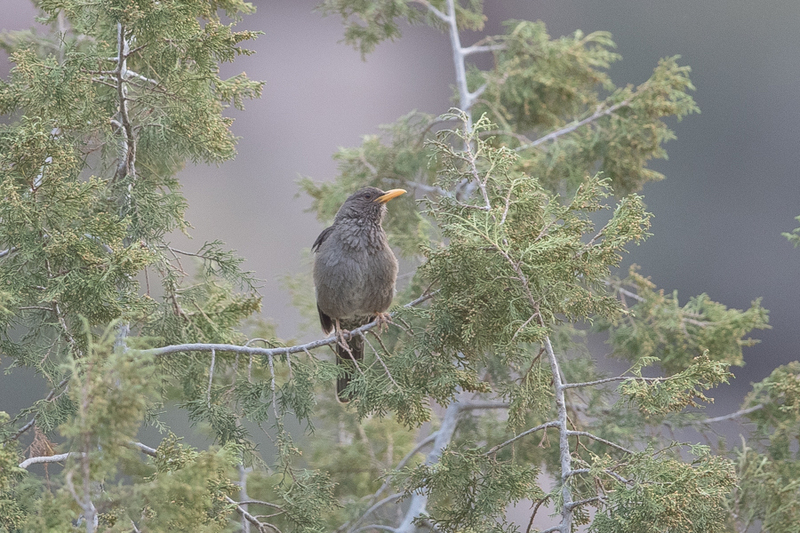 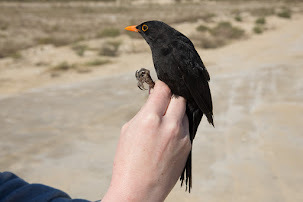 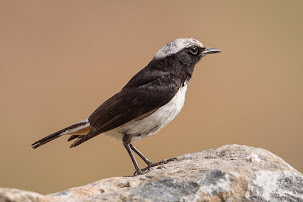 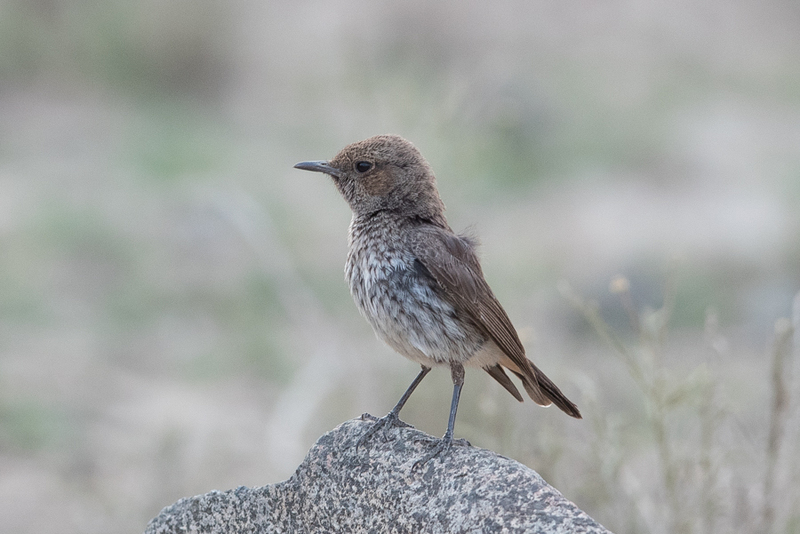 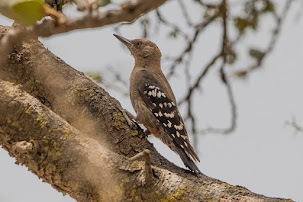 Arabian Wheatear, Yemen Thrush and Arabian Serin are normally easy to find at the site and other southwestern specialities such as Little Rock Thrush can be located quickly. 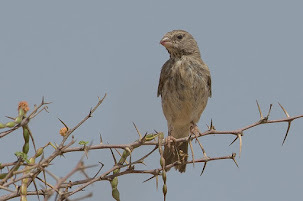 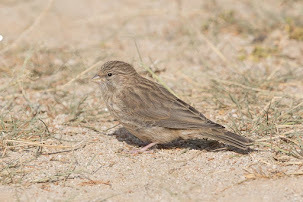 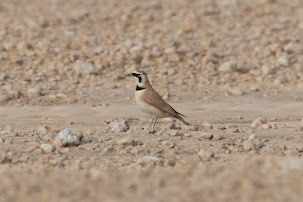 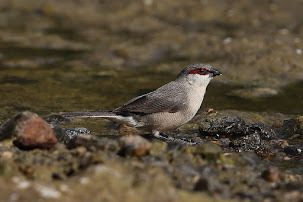 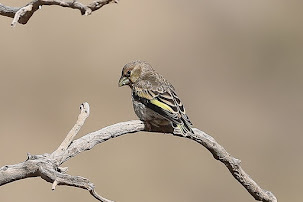 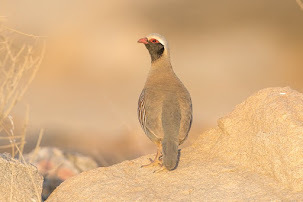 The dry wadi bottoms are normally very good for locating good birds with the chance of seeing Arabian Waxbill among other species. 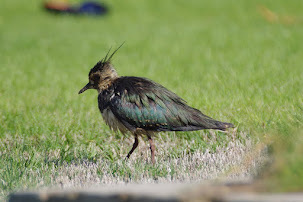 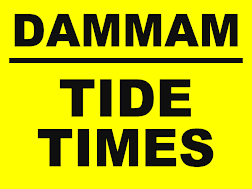 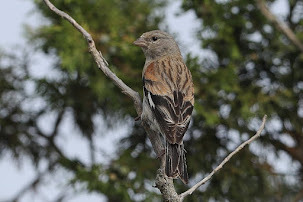 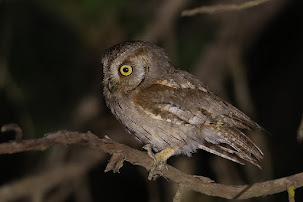 We did not locate this species this visit, however.